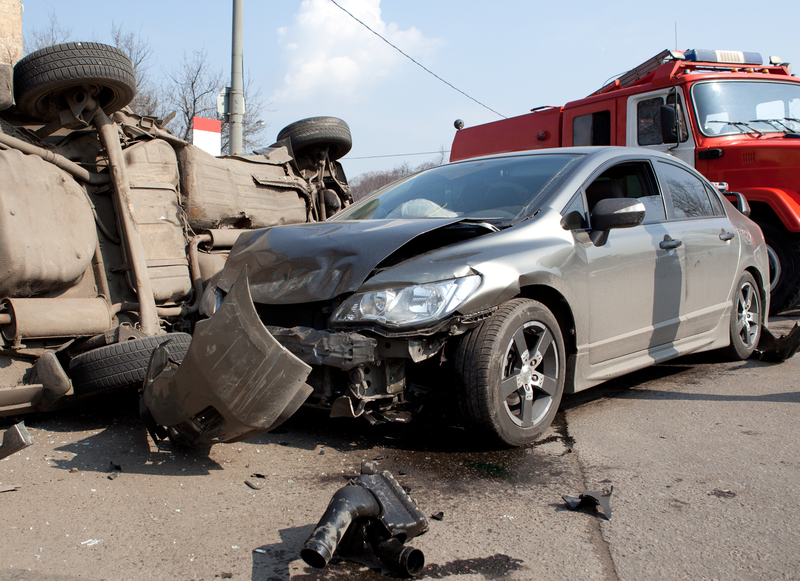 What is the biggest culprit when it comes to auto accidents? Cell phones? Alcohol? While these factors contribute to a large number of serious motor vehicle crashes, a new study shows drowsy driving may be responsible for more injury accidents than previously believed. The Sam Bernstein Law Firm along with several other firms was unanimously approved to represent Shiawassee County for an opioid lawsuit. 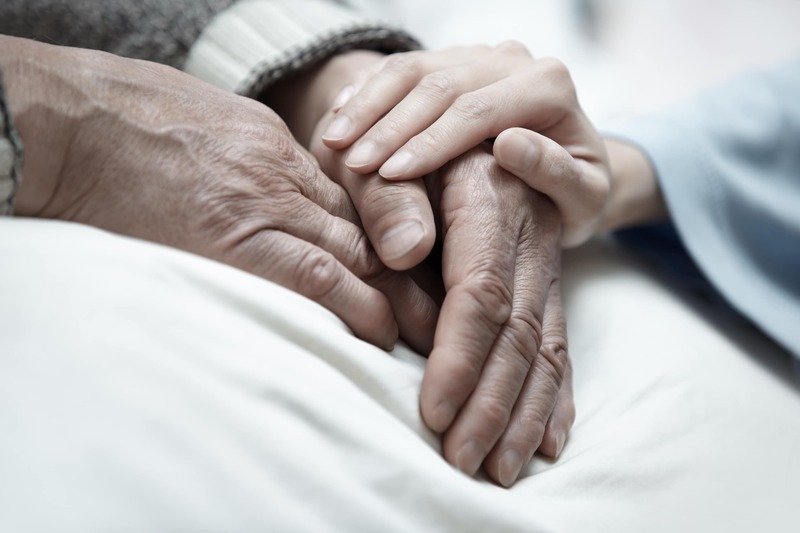 The recent series of hurricanes and damaging storms has shone a light on the importance of disaster planning, especially for nursing homes and assisted living facilities, where elderly residents are often unable to fend for themselves in an emergency.